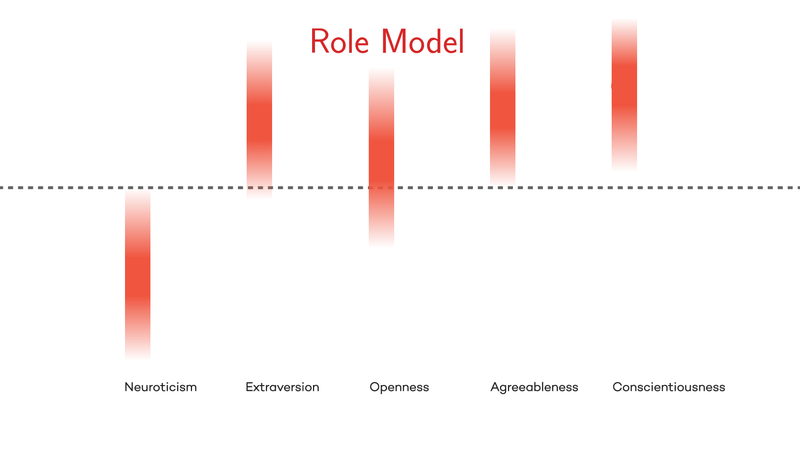 Researchers determined four personality types – average, self-centered, role model, reserved – based on five character traits – neuroticism, extraversion, openness, agreeableness, conscientiousness. Researchers explain their findings in their own words. 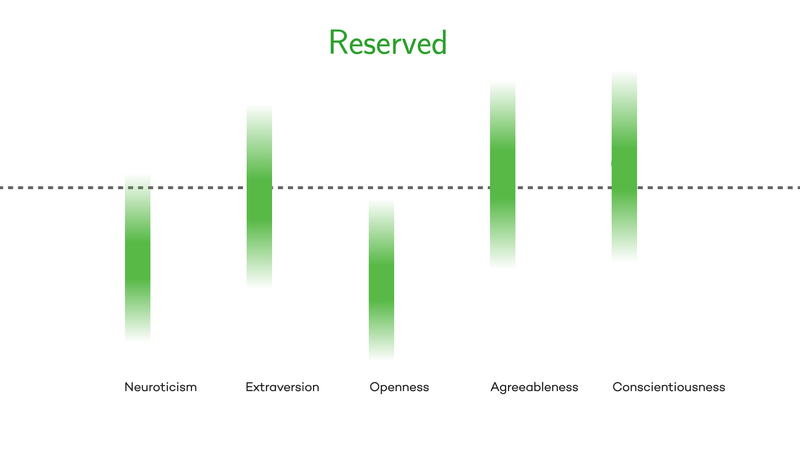 Luis Amaral describes each of the four personality types. 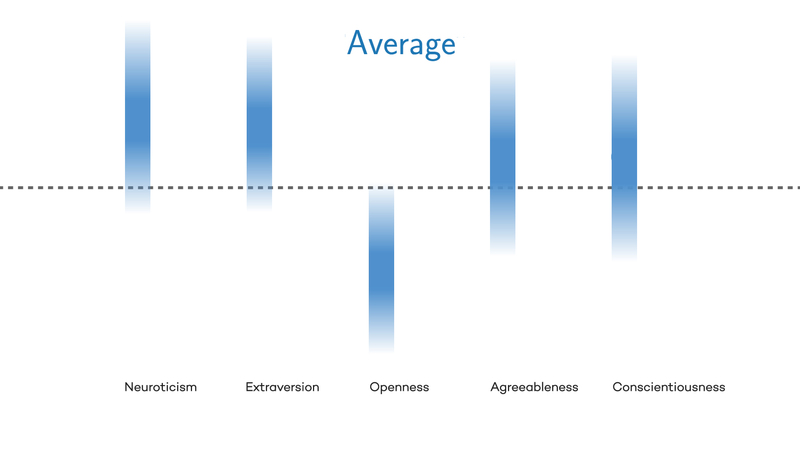 Martin Gerlach explains how a machine-learning algorithm distinguishes personality types. Luis Amaral shares the story of trying to convince co-author Revelle of the importance of their findings. Luis Amaral previews the next phase of this research – assessing how personalities evolve over time. Luis Amaral describes how age and gender might influence personality types. William Revelle explains why knowing your personality type might benefit your behavior. 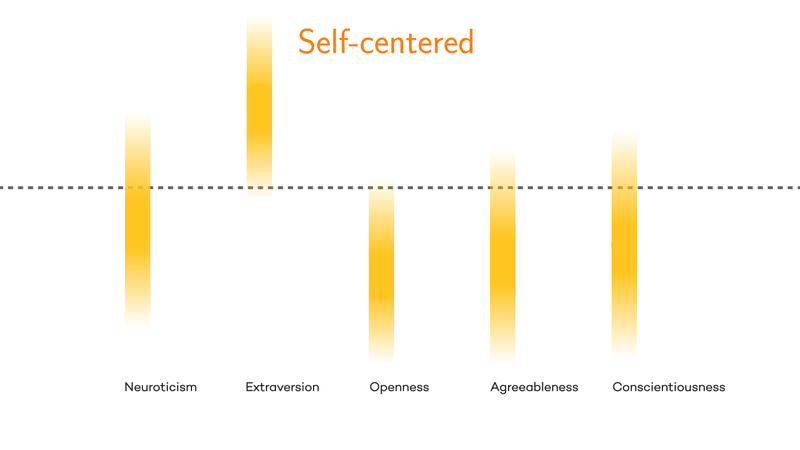 Luis Amaral describes the five traits that make up an individual’s personality.